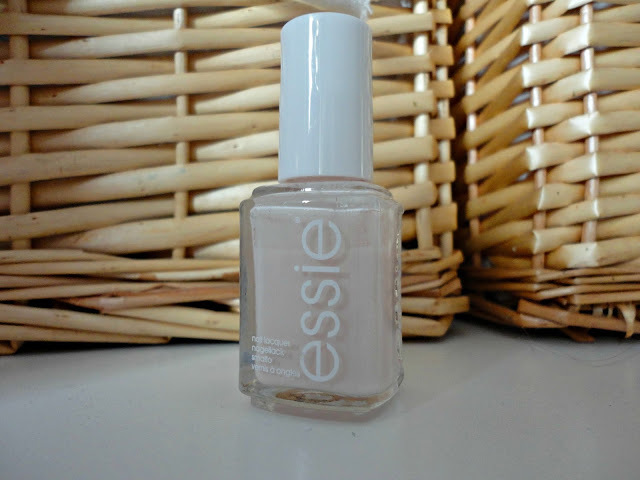 The blogger favourite: Essie's 'Fiji'. I bought this way back last year after being obsessed with the milky pink colour. I tried it out a couple of times but wasn't keen on it, but the love affair is well and truly back on. Fiji is a very light pink, almost white polish which is amazing on literally every skintone and really helps to accentuate a tan. My only problem with Essie polishes is that they take a good 3/4 coats to be completely opaque, but it's worth it for the amazing finish. Plus, Essie polishes have such good lasting power. I've found both this and 'Splash of Grenadine' to last 4/5 days before any chipping which is amazing if you don't have a lot of time to paint your nails every 2 days! I also have 'Muchi Muchi' which is another gorgeous milky pink but this has to be my favourite out of the two as it's such a cult classic. I really like this polish, I now put the white also change the pink. :) I'd like to try this Essie. please it would be really nice of you to come see my blog, comment and follow me for my debut in the blogsphere this is important thank you! This is such a beautiful color, love it! I love this colour. The formulation could be better but it is still one of my favourites.